When Mold gets dumped in the dustbin as a baby, even the bin men didn’t want him! Luckily Aggy did. 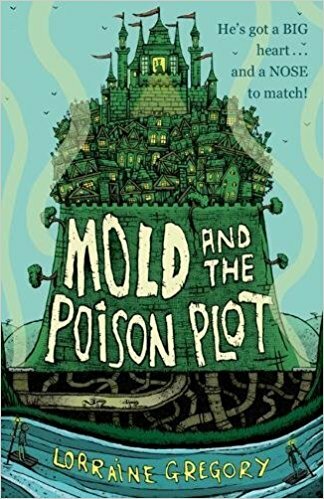 When Aggy gets accused of poisoning the king, Mold must do something. If the king dies Aggy will die with him. At first the book seems a bit scary but as you go on it will become more exciting! This book is very enjoyable and if you only have a small bit of spare time this book will be a good book for you. 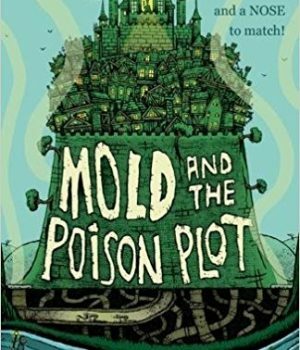 Mold is very adventurous so if you are an adventure person this book will be a good book for you. 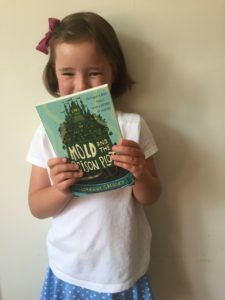 Some of the talking in the book was a bit hard to understand because it’s not in proper English, it’s written how Mold and the other characters speak. I found this a bit hard to understand at first but I got used to it.